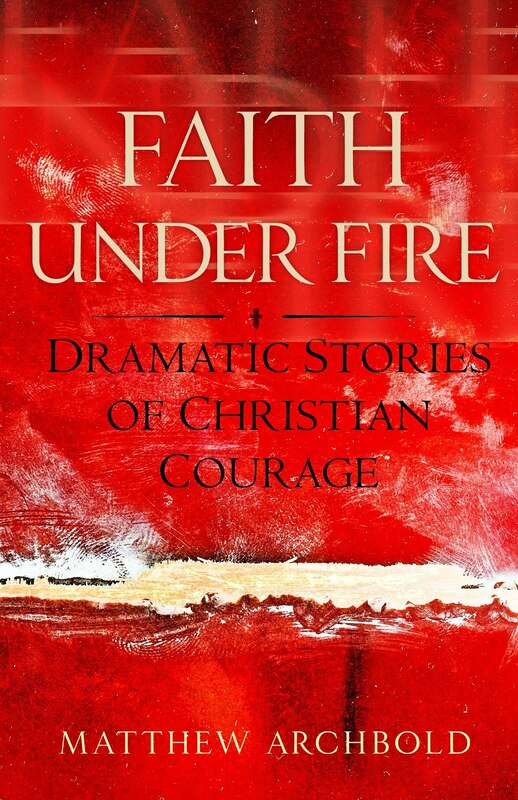 Faith Under Fire: Dramatic Stories of Christian Courage. Religious liberty is in peril in this country. We all know it. And now is the time when we all need to look to Christians who are willing to stand up for the faith. Almost 90 percent of reviewers gave it five stars. Positively excellent! The stories are engaging and examples of how to behave under fire if we want to be truth to our faith in Jesus Christ. As I read these stories, I was inspired. As the title suggests, I felt "on fire". A book lives up to its hype! Compelling stories of faith in action while under extreme pressure to do nothing. Well written, fact based, it was a thoroughly enjoyable read. So please consider purchasing the book for yourself for Christmas or for a loved one. Thanks and God bless.